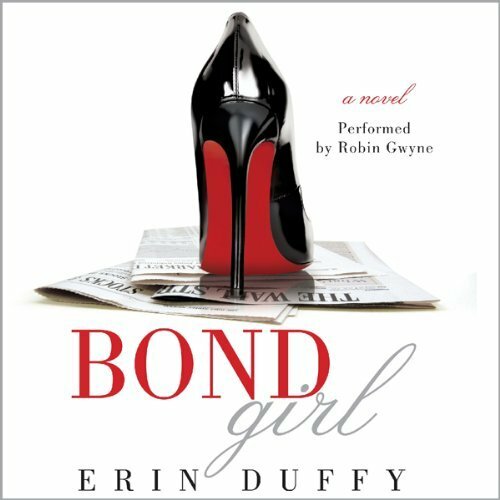 In BOND GIRL by Erin Duffy a female Wall Street bond trader goes to work at Cromwell Pierce, with a dreaded boss similar to the one in The Devil Wears Prada. The theme of this chick-lit novel is 'men are jerks,' or 'can't live with'em, can't live without'em.' The theme is softened a bit, later on, but despite the author's claim that she wanted to portray the industry as something other than one populated by greedy pricks, she sets off by establishing that from the beginning. 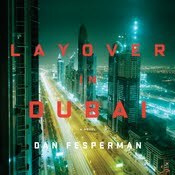 There is much humor here, though, and it's filled with quirky characters, most of whom are one-and-a-half dimensional. 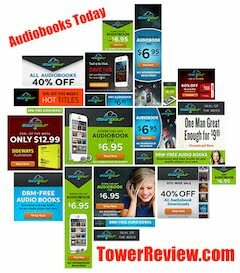 Narrator Robin Gwyne gives an exuberant performance, sounding much like a twenty-ish college student with juicy gossip to share. The first person confessional tone to it rings true, just remember to bring your bubble gum while listening on your shopping trip to Macy's.